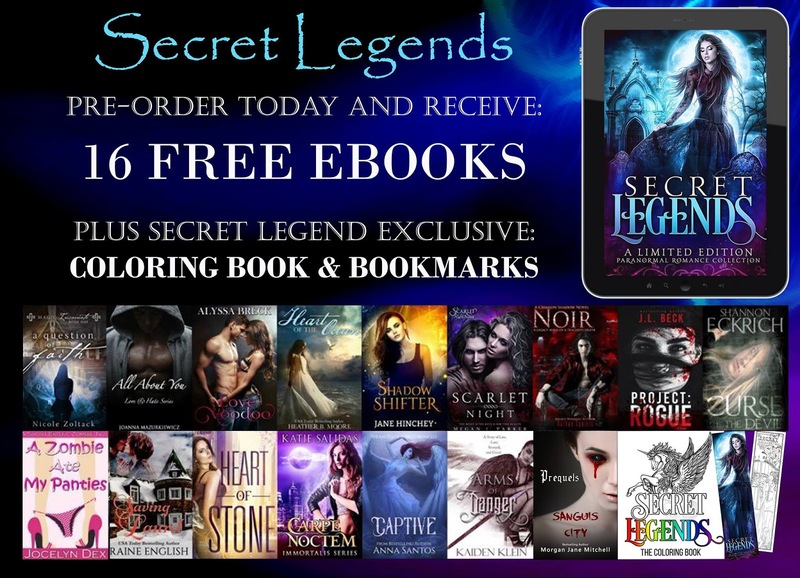 Katie Salidas: Warning: Book Hangovers Ahead Preorder Secret Legends and #getrewarded with tons of #freebies! 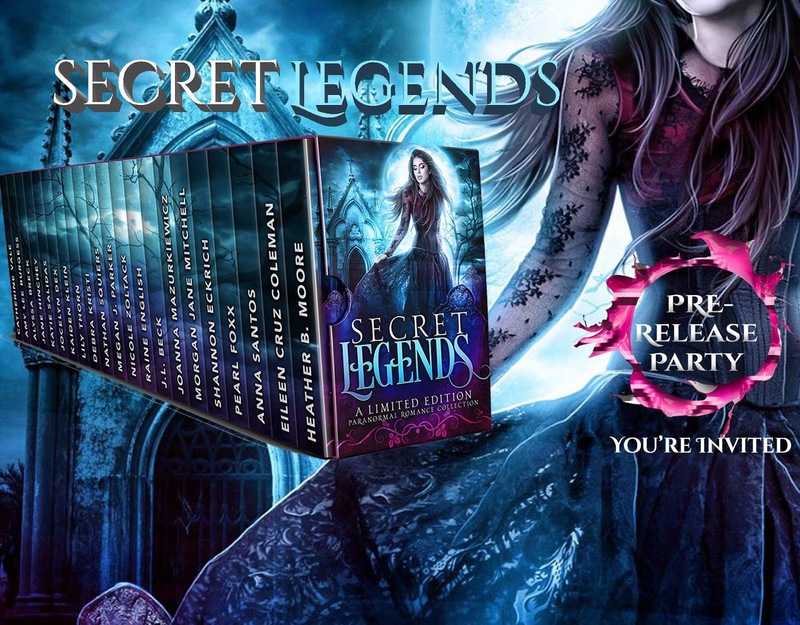 Warning: Book Hangovers Ahead Preorder Secret Legends and #getrewarded with tons of #freebies! 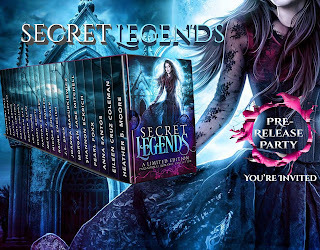 Secure your copy today and pre-order this thrilling paranormal romance boxed set that is sure to keep you glued to the pages for hours! Warning: Book Hangovers Ahead. Looking for the perfect escape? 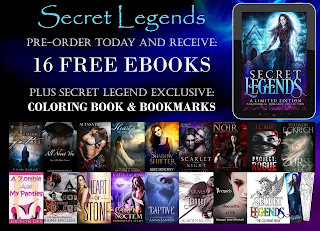 When you dare to venture into the romantically-charged pages of SECRET LEGENDS, you’ll get lost in stories from today’s New York Times, USA Today, and international bestselling authors. This must-read paranormal romance and urban fantasy boxed set is filled with tales of vampires, aliens, angels, witches, ghosts, shifters, sirens, and more, containing over one hundred hours of page-turning reads that will leave your heart pounding and your pulse racing. Ready to dive in? 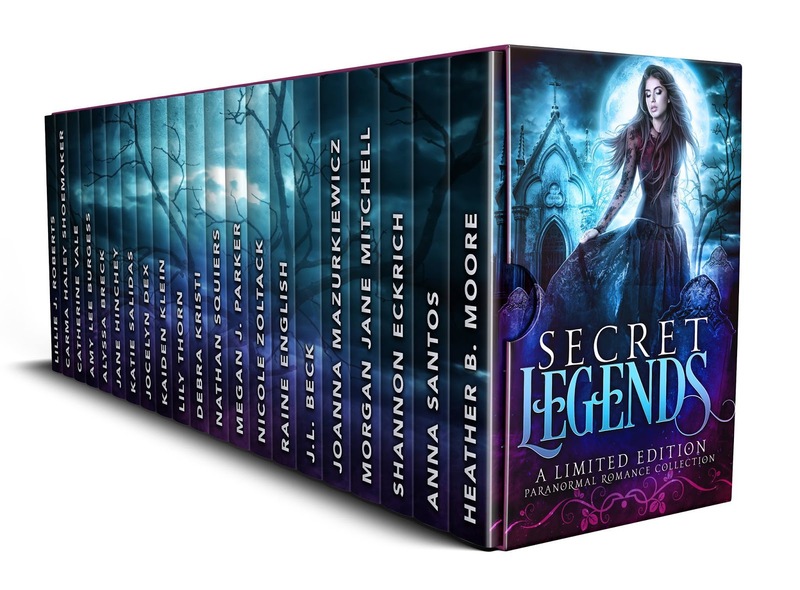 Pre-order today to secure YOUR copy of this extraordinary boxed set! Available on your favorite reading plateform!